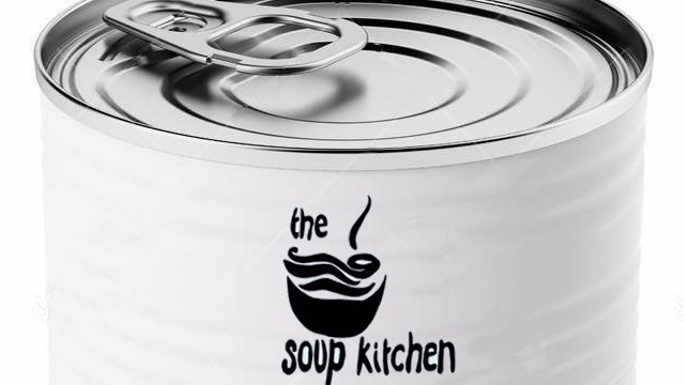 There are approximately 1600 Soup Kitchens in London. Between them, they have only one goal: To help the 180,000 people officially designated as homeless in our capital city (data from Shelter). The Whitfield Soup Kitchen is one of the many helping to overcome the extraordinary problem of homelessness in one of the richest cities in the world. A significant contributory factor to becoming homeless is mental illness. We know many of the guests at The Whitfield Soup Kitchen have mental health issues, which ensures they will remain living on the street. We also know that some of our guests are not dealing with their mental health issues and have lost touch with the health services. The reasons for this are complex but include the reduction of funding for mental health services and outreach in the NHS. Being homeless also reduces the likelihood of being seen by a mental health professional. We will create the first no appointment needed, mental-health drop-in centre actually inside a soup kitchen. We are going to hire a mental health professional to work at the kitchen on an on-going basis, and build a private consultation room there. We hope it might provide a model for all the other soup kitchens! "The support available for mental health and homeless people are sometimes complex to navigate, and people often stop engaging with the support offered. There is a lot on offer beyond the NHS, so rather than providing one option of support on site (e.g. a counsellor), a better choice, and capacity can be provided through a Link Worker. A Link Worker will help support people to be aware of options and where to get help with practical and social needs. They also take on the role of going with people to appointments to help make an important first step." Our aim is for our professional to build dialogue, trust and relationships, with the regulars. For those guests that need the help we will re-engage them with their mental health issues and accelerate their path back to health, back to their families, back to work and off the streets. We need £30,000. The lion’s share is to recruit and hire the necessary expertise. Our friends at Mind further advised that a salary for a Link Worker is circa £26K PA. We intend to split this over an initial trial period of two years to give the scheme chance to bear fruit. The worker will be in attendance at the Kitchen for 2 to 3 days per week. We will spend the remaining £4000 on the labour, materials and furniture to build a small consultancy room at the Kitchen. Please help us in this very worthy cause. With any donation your name will be added to a plaque mounted to the wall at the Soup Kitchen as a thank you to our donors. You will also get a free mug of soup and a hug whenever you drop into our kitchen and inform the team that you donated to this cause. The street is a terrible place to suffer with mental health. Any size donation will go a very long way. Thank you so much for your help. Mental illness is a major contributory factor to homelessness. We'll help our guests get off the street by creating the first no appointment needed mental-health drop-in centre in our soup kitchen. 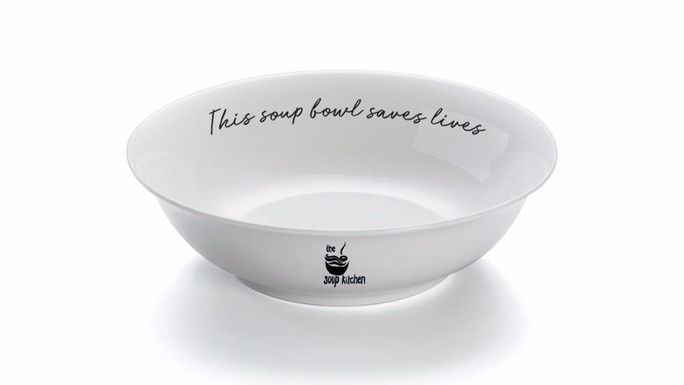 A special edition branded 'this soup bowl saves lives' soup bowl. 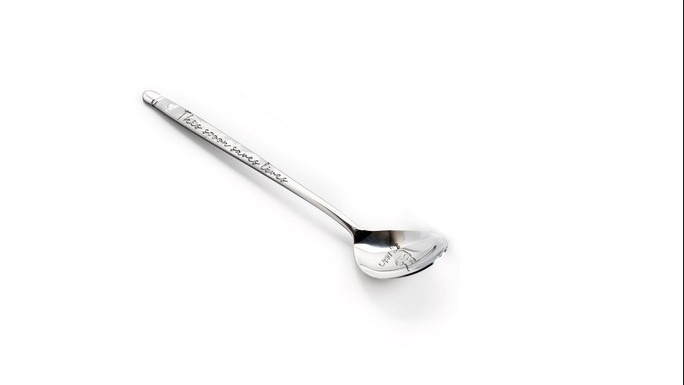 A special edition branded 'this soup saves lives' tin of soup. Available in chicken or vegetable! * £9,925 in offline donations included in total.